What you believe you receive. Beliefs are one of the biggest roadblocks to creating your freedom life and business. When you don’t have the right foundational beliefs and you don’t really believe in yourself enough, it will show up in your results, your money, your happiness. Cultivate belief in yourself with some simple shifts, as described below. Firstly It’s important to remember who you really are. You are a divine spiritual being having a human experience. You are made up of the same stuff the universe, the creator and everything in the universe is made from, DEVINE substance. We all have this incredible ability to create and attract what we desire. However, sometimes we can get in our own way and sabotage the progress. When you lean into the spiritual truth that anything is possible, then you open up your heart and your mind to the magic of your limitless possibilities. When you desire to become a deliberate creator and you activate your own inner divinity, you must then take inspired action. An example could be, if you want to manifest a great relationship you must step out of your comfort zone to meet new people. If you want to manifest abundance, then you have to take action and open up the channels to receive wealth and prosperity. Taking action could be a simple as writing an email, making the phone call or writing the blog. Don’t doubt yourself. Doubt is for the nonbelievers. When you believe in your own power you KNOW that anything is possible. As Abraham would say “you are the leading edge of manifestation” Just keep moving forward with expectation, faith and love. That knowing is the faith that you can have, do, be anything you truly desire. When you have it, that’s the time to take the leap, It’s where you take inspired action steps without the solid proof of the outcome. It’s the simple action steps that show The Universe that you have created the space for transformation to manifest into your life. Switch on your intuition. Then you will know in your heart when you are headed in the right direction. Everyone has this innate ability, everyone is intuitive. When you practice leading from this energy and space it will spark trust in yourself and the universe will follow suit. If you would like more information about belief work and how to change your beliefs quickly and easily, then make sure you contact me as this is my specialty. In my 6 week, one on one coaching program we clear so many limiting beliefs and reprogram the subconscious using energy tools, psych-k and much more. The Hidden Subconscious Block that is Repelling Money. Yesterday on a coaching call with a client, It became very clear to me that as an entrepreneurial woman and mother there are some boundaries we may not realise holding us back. This beautiful healer and meditation teacher was at her wit’s end, wondering how she can get more clients in the door and create more money. She had her plan, she had her pricing set at a comfortable rate (a little low but that’s for another discussion) and she knew exactly how she could serve her potential clients. So why weren’t they lining up about the door? 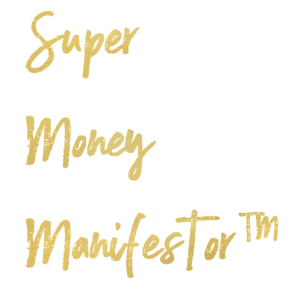 As you know manifesting and creating success in your business is not down to one thing, as I explain to anyone who wants to learn, you have the triangle of manifestation. The mindset, which is an everyday ritual, the Action steps which is also an everyday habit, and the last “missing link” which is my specialty is the subconscious programming, beliefs, patterns, frequencies etc. But when you dig a little deeper in each of these areas that’s when you find the blockages, and the limitations you are often experiencing. 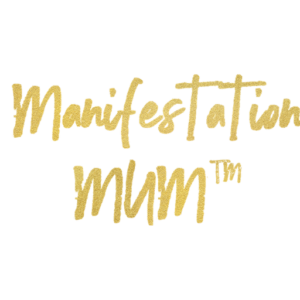 As a busy mum who wants to create success, time and financial freedom for her family and herself we often get overwhelmed and extremely busy. Ask me how I know this lol. But as a mother, we also always have what’s best for our families at the core of what we want to create. This client was making a common mistake that was stopping the abundance flow. 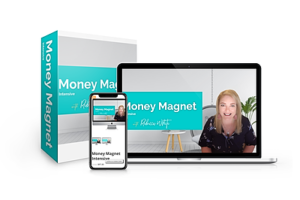 She had worked out that if she works all day Saturday and Sunday and squeezes her meditation class in also around her part-time job and everything else, she will be earning a great income and finally find that financial freedom everyone talks about. As I taped into her higher self and asked the vital questions, what is the biggest block to your financial success the answers came pretty quickly. She had not scheduled in time for herself or her family. If you go back to why you wanted to start this business, yes, I am sure it was for some extra cash, choices, take the pressure off and often as heart-centered entrepreneurs it’s to impact and help others, but deeper then that we are all after one precious thing. TIME FREEDOM, the extra time to spend with loved ones and yourself is the most valuable thing you could have. Now can you see why it was hard for this client to manifest the money and success she was wanting? In order to manifest anything, you have to release resistance, that can be conscious or subconscious and in most cases, i find it is the subconscious blocks that are the missing link to peoples success. This client was so happy we found the root cause and then together we created a plan and started releasing more of the limiting beliefs, and energetic blocks. Can you guess how she is going to go in her business now? 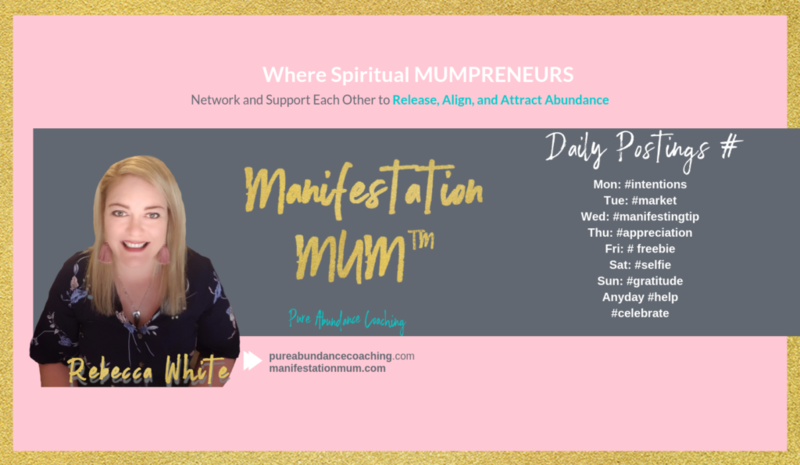 If she does the action steps, the mindset work we have discussed and we continue to release the subconscious abundance blocks, I can guarantee she will have the success she desires! Yes, I can guarantee that success! Ask yourself, What is really holding you back from the success and money you desire? 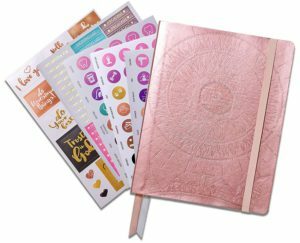 Journal on it, meditate and see what comes up. The answers are always there but sometimes they are harder to find than others. If you are still having trouble finding them? Let me help you, book in for a no obligation chat and let’s get you to your goals quicker than ever before. What are you waiting for?